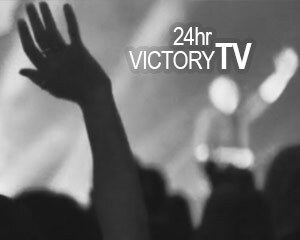 Victory Churches International is a pioneer, grass roots, apostolic and prophetic movement with a strong church planting heart which is purpose driven. 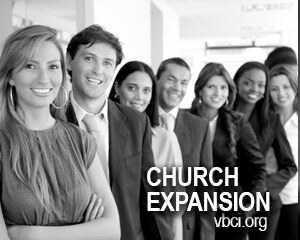 The heartbeat of Victory is Leadership Development, Church Expansion and World Missions. We are dedicated to reach as many people with the Gospel of Jesus Christ as is possible before His return, fulfilling the GREAT commission. Drs. George and Hazel Hill are the founders of Victory Churches International, a church planting organization in 43 nations around the world. 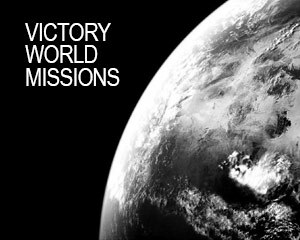 The Victory movement began in 1979, with the Hills planting and pastoring their first church in Lethbridge, Alberta, Canada. 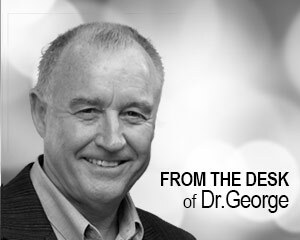 This soon grew to be one of the largest charismatic churches in Canada at that time. VCI now has multiplied hundreds of churches, colleges, orphanages and schools, as well as other ministries around the world.